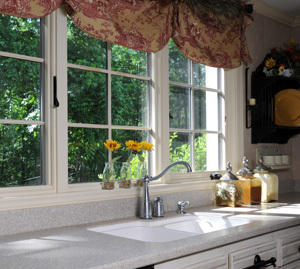 United Roofing Corporation installs high-quality replacement windows and doors in a variety of styles and materials. Our experienced professionals will work with you to determine the best fit for your home's needs and appearance, and we will provide you with a hassle free installation. 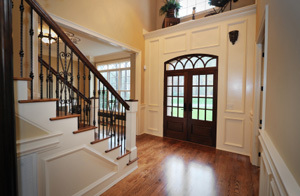 If you want to upgrade your home with new windows and doors, call us at 1-844-847-4767 today or contact us online. We offer free estimates on all our work in Virginia Beach, Norfolk, Suffolk and the nearby areas! Wincore was established in West Virginia and is a leader in manufacturing top quality door and window products for commercial and residential projects. Thier core vision is to create great, long-lasting customer relationships by creating great, long-lasting products. The experts at United Roofing Corporation will help you find the perfect solution for your home and give you a high-quality installation. Call us today to get started with a free estimate in Virginia Beach, Norfolk, Suffolk, Portsmouth, Chesapeake, Newport News, Hampton, Poquoson, Fort Eustis, Yorktown and the surrounding areas!